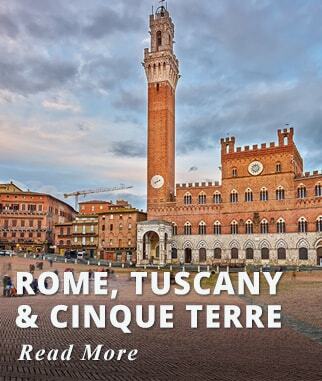 A perfect short stay to add to any of our Italy Itineraries or another destination itinerary. 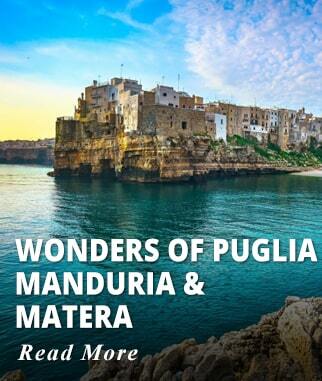 Discover the Sorrentine Peninsula starting with a walking Tour of Naples's Historical Centre. 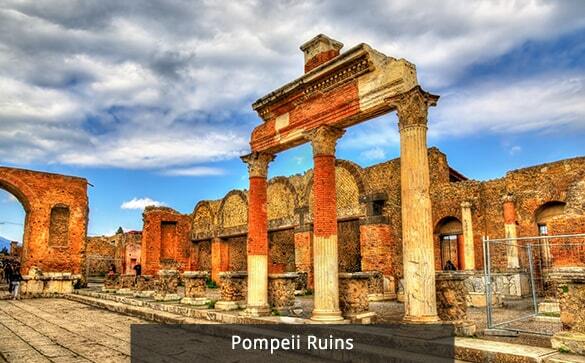 Visit the Pompeii excavations; This ancient Roman City destroyed by the eruption of Mount Vesuvius. 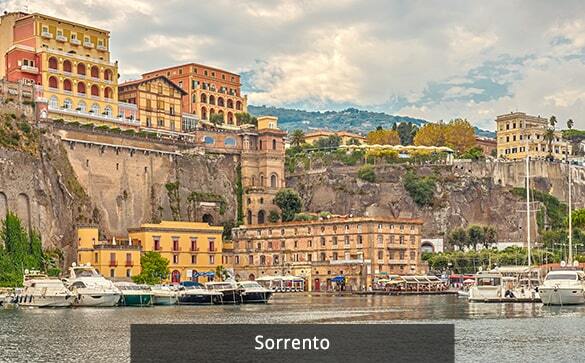 Spend the night in Sorrento the gateway to the Amalfi Coast with its colorful Historical Center. 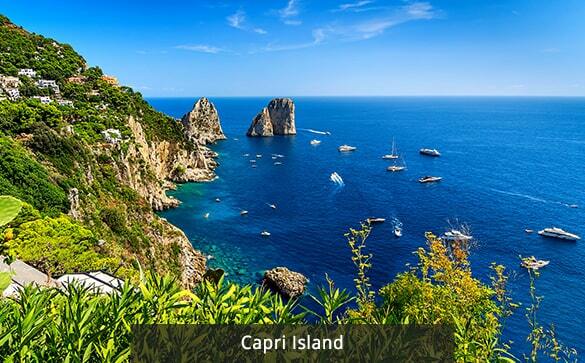 Visit the Island of Capri and enjoy lunch in the Town of Anacapri; there is also a visit to the famous Blue Grotto. Very early in the morning (approximate 06:45) depart by road from Rome to Naples. The Tours Bus will pick you up at your Hotel. 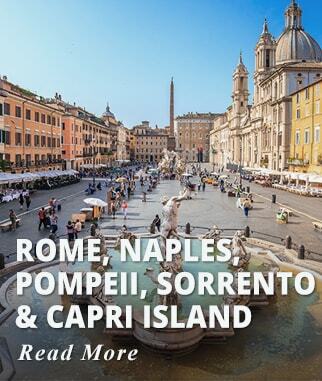 Upon arrival in Naples join a Local Guide for a Walking Tour of the historic City Centre. 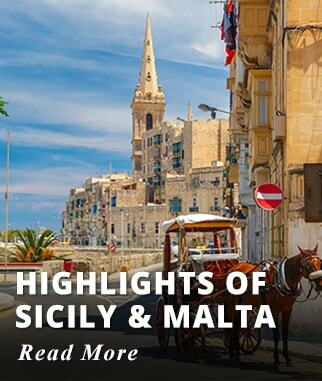 Admire the main tourist sites such as The Piazza del Plebiscito, the Royal Palace, The Gallery of Umberto I and the San Carlo Opera House. 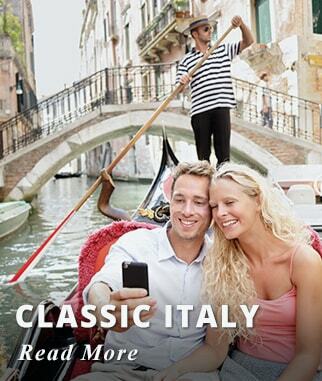 Stop for a traditional Neapolitan lunch where you will enjoy typical specialties such as "mozzarella, pizza or pasta." 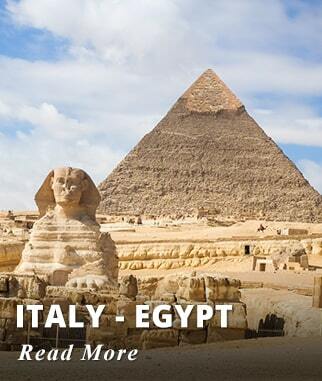 From Naples, continue to Pompeii, along the way enjoy a short visit to a Coral and Cameo factory. Next a visit to the famous excavations of this ancient Roman City. Pompeii was destroyed and buried under ash and stones with the eruption of Mount Vesuvio in 79 A.D.
Tour continues to Sorrento, a picturesque Town of the Sorrentine Peninsula. 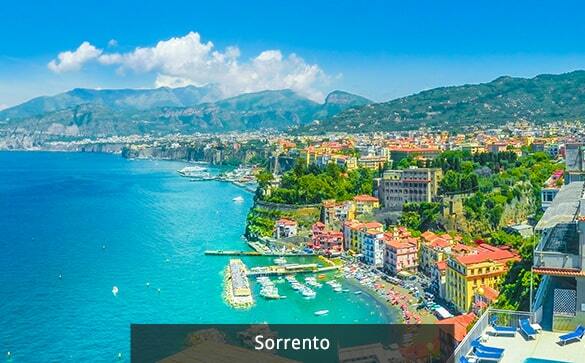 Sorrento is famous for the farming of lemons, oranges, and olives trees. Dinner and overnight at the hotel in Sorrento. 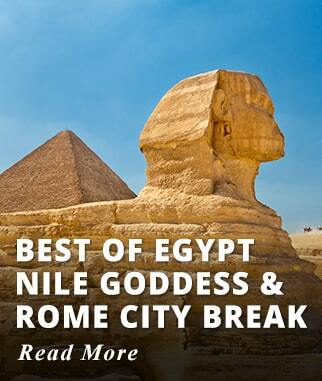 Accommodation: GH Vesuvio Hotel, Majestic Hotel, Michelangelo Hotel or Similar. Meals included today: Lunch and Dinner. 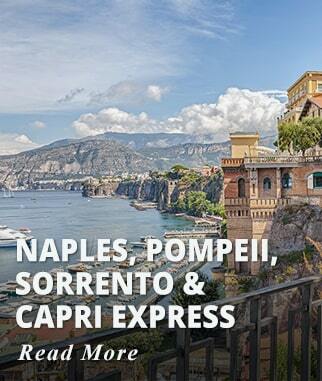 Activities included today: Travel by road from Rome to Sorrento. Along the way Stop in Naples and Pompeii for sightseeing. After breakfast transfer to Sorrento's Port to board the Ferry to the Island of Capri. Upon arrival in the Island, join a full day sightseeing tour of Capri, visit famous attractions such as the Blue Grotto (weather permitting), The Augustus Gardens and stop at the Piazzetta in the Historic Center. Continue to the beautiful quiet Town of Anacapri where you enjoy lunch. After lunch return to Sorrento by Ferry. 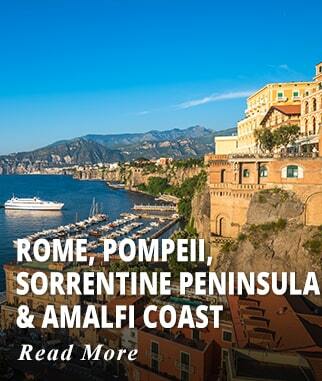 Depart from Sorrento to Rome via Pompeii. Arrival in Rome by approximately 9 pm and drop off at the Hotel. Accommodation: Hotel Gambrinus, Rivoli or Similar. Meals included today: Breakfast, and Lunch. 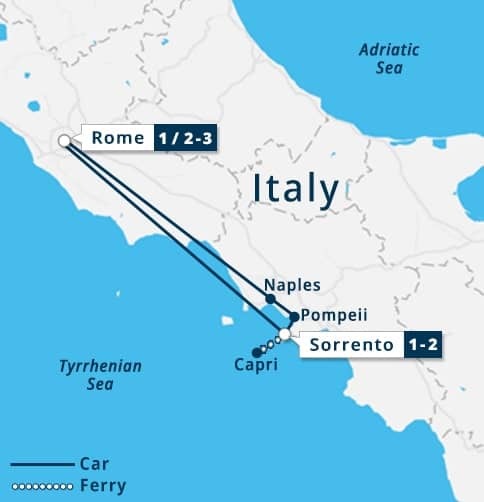 Activities included today: Travel by Ferry from Sorrento to the Island of Capri. 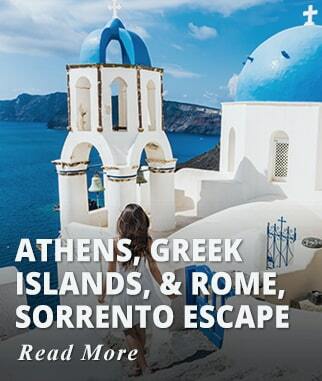 Enjoy a sightseeing Capri Day Tour including lunch in the Town of Anacapri. Return to Rome for overnight. One night of accommodation in Sorrento at GH Vesuvio Hotel, Majestic Hotel, Michelangelo Hotel or Similar. 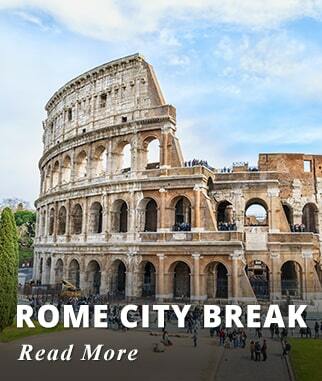 One night of accommodation in Rome at Hotel Gambrinus, Rivoli or Similar. 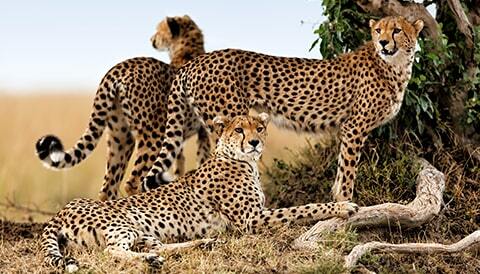 Please note Bus Tour only allows one bag per person plus one hand luggage. 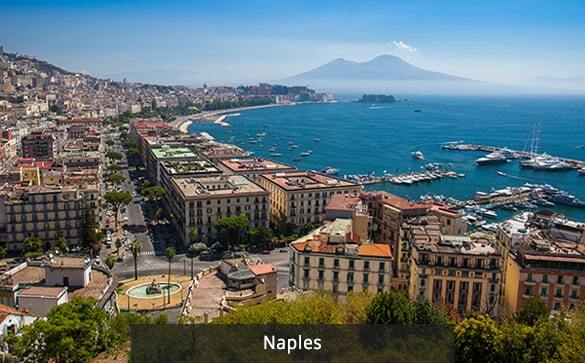 Walk through Naples's Historical Centre with Traditional Lunch included. 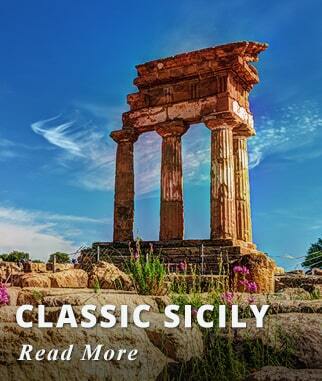 Visit the excavations of the Ancient City of Pompeii. 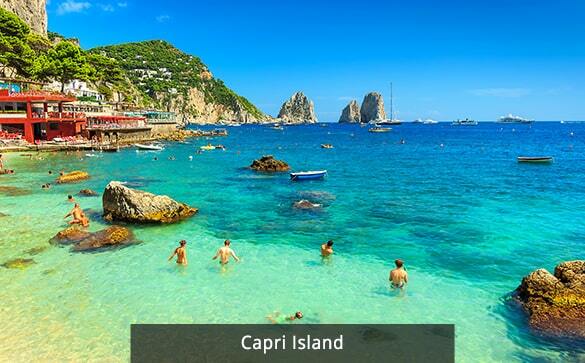 Full day excursion to the Island of Capri, with lunch in the Town of Anacapri. Visit the Blue Grotto (weather permitting/entrance fee included). 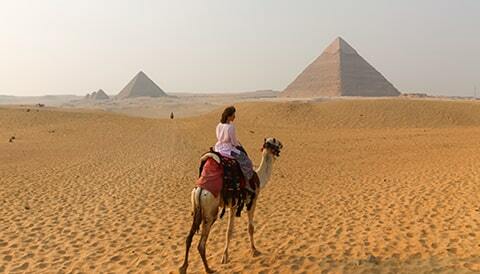 Sightseeing provided by air-conditioned Coach Tour bus with Guide. Taxes (except Hotel City Tax). 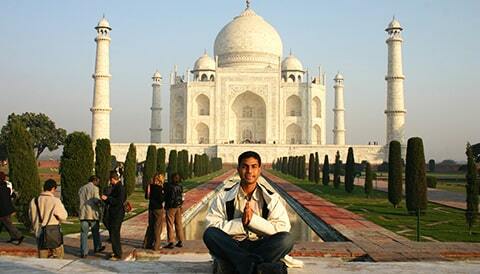 Hotel City Tax, Paid locally (approximately 7 Euros per room per night).